SpinTec srl, incorporated in 1997, is an electronics hardware and software solution provider based near Turin, Italy. Its compact staff of electronics engineers is highly specialized in various fields of electronics and software engineering, giving thus the company a competitive advantage. 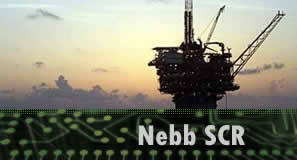 Supply and maintenance of Nebb cards for SCR control systems used aboard semisubmersible oil drilling rigs. > Snubbing Circuits for NEBB SCR systems. 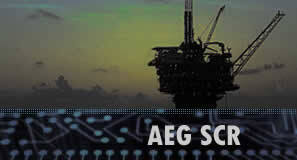 Supply and maintenance of AEG cards for SCR control systems used aboard semisubmersible oil drilling rigs.